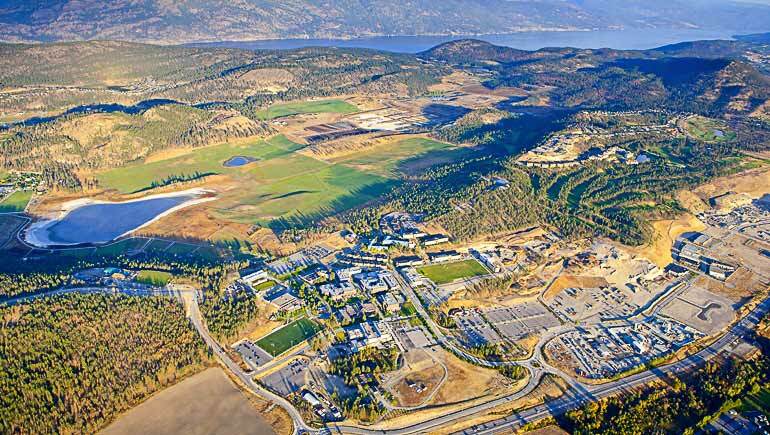 Student Housing and Hospitality Services administers accommodation for more than 1,700 students in eight residence buildings at the University of British Columbia’s Okanagan campus located in Kelowna, B.C. Our goal is to provide an environment that helps students succeed both academically and socially. SHHS also oversees operations for Conferences and Accommodation at UBC Okanagan.